Medium crisp yet soft fabric. Perfect for casual or dressy separates. Drapes better than Silk Satin or Charmeuse. Noil breathes in hot climates making it great for travel. 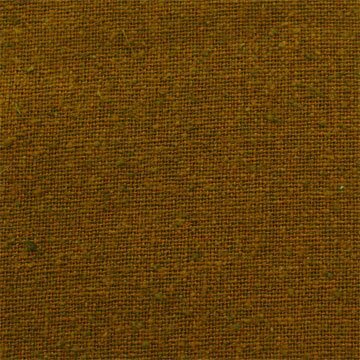 A slubby and nubby Silk Noil in deep brick color. Sews easily and nubby texture of noil comes from the use of very short fibers to weave the fabric. When the short fibers are spun into yarns, the resulting yarns have an occasional slubs and loose ends. It is best to dry clean to maintain the deep colors. However, Silk Noil is one of the washable silks! Once washed it has a soft, lived-in texture. Make sure to hand wash or use gentle cycle and be certain your detergent does not have any bleach! Darker colors made bade it streak.